The Columbia Sat CubeSat, part of the QB50 CubeSat initiative, re-entered the atmosphere on March 7, 2018 after less than one year in Low Earth Orbit, becoming the first of the QB50 series to decay from orbit after collecting data from the seldom-measured lower thermosphere. 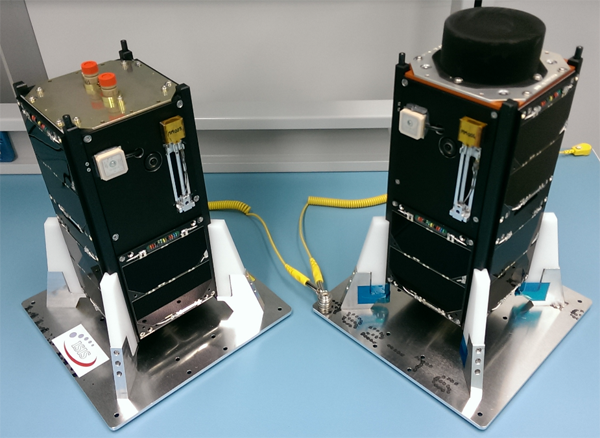 The QG50 US04 satellite was designed by the Universidad del Turabo, Puerto Rico. 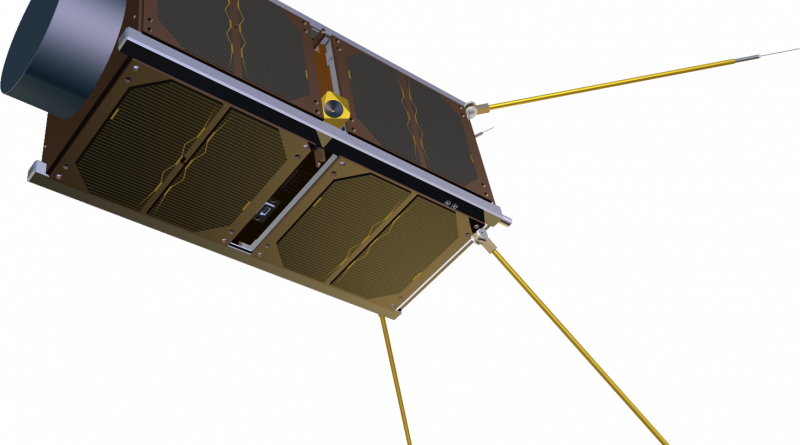 QB50 Program: QB50 is a program of the Van Karman Institute, funded by the European Commission under the 7th Framework Program, and aims to establish an international network of CubeSats to collect multi-point measurements of Earth’s lower thermosphere. 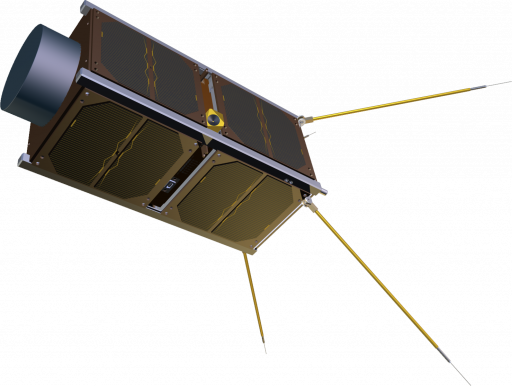 The introduction of CubeSats into scientific research enables the creation of loose constellations with many members, allowing for measurements impossible with large, expensive science satellites. The primary objective of the QB50 initiative is the collection of a never-before-seen data set from Earth’s lower thermosphere which, for a number of reasons, is the least explored layer of the atmosphere, even though it plays an important role in coupling energy-exchange processes within the atmosphere. Exploration of this region is difficult for space-based missions as atmospheric density in the 200-350-Kilometer regime causes significant drag on a satellite and would require extensive maneuvering capability to maintain a spacecraft’s orbit. Previous missions employed elliptical orbits with a low perigee around 200 Kilometers that enabled a satellite to spend several minutes in the critical altitude regime, but only represented single-point measurements that do not suffice when attempting to understand energy transfer processes occurring on a global scale.